Unified Communications Event – UC EXPO, Co-located with CCX 2019. Alex has had a long 20 Year+ career in creating and delivering managed services that leverage advanced and disruptive technologies. He joined Gamma in 2012 following the acquisition of his managed services business Varidion and now heads their Enterprise markets business unit. 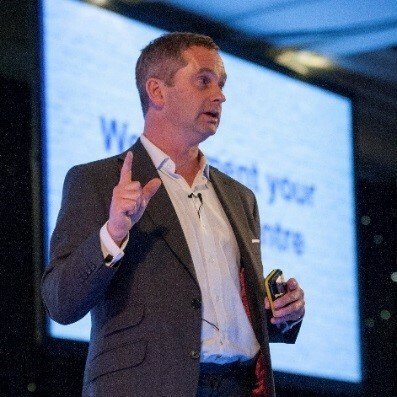 With a passion for delivering what Customers actually want and buy, he specialises in helping Customers unlock the full potential from their communications investments. Disclaimer: Imago Techmedia is not responsible for the content of speakers and seminars, and any information and opinions shared does not necessarily reflect the views or opinions of Imago Techmedia or associated brands.